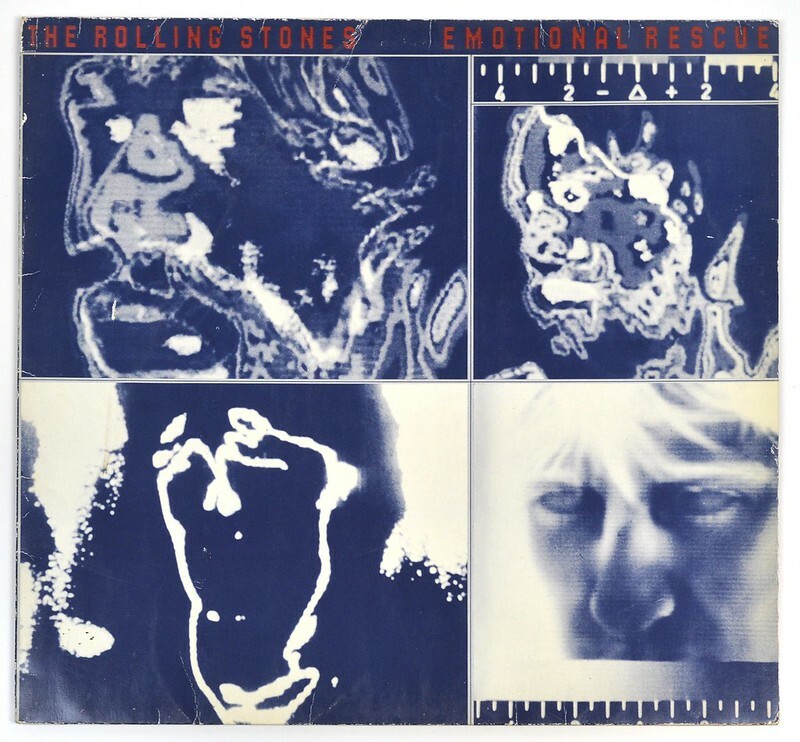 "Emotional Rescue" was recorded throughout 1979, first in Nassau, Bahamas, then Paris, with some end-of-year overdubbing in New York City, Emotional Rescue was the first Rolling Stones album recorded following Keith Richards' exoneration from a Toronto drugs charge that could have landed him in jail for years. 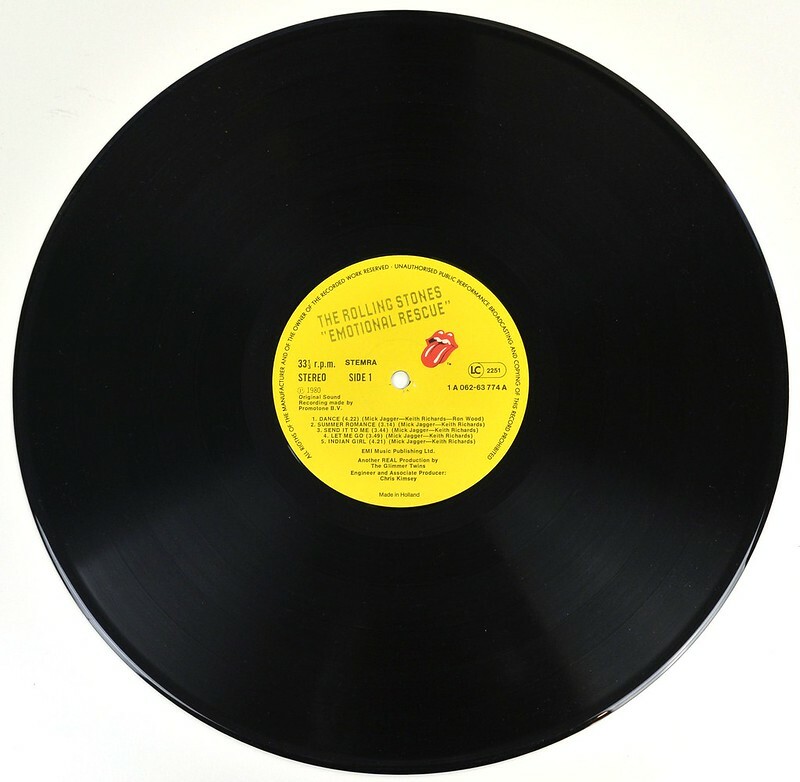 Fresh from the revitalization of "Some Girls", Richards and Mick Jagger led the Stones through dozens of new songs, some of which were held over for "Tattoo You", picking only ten for "Emotional .Rescue". 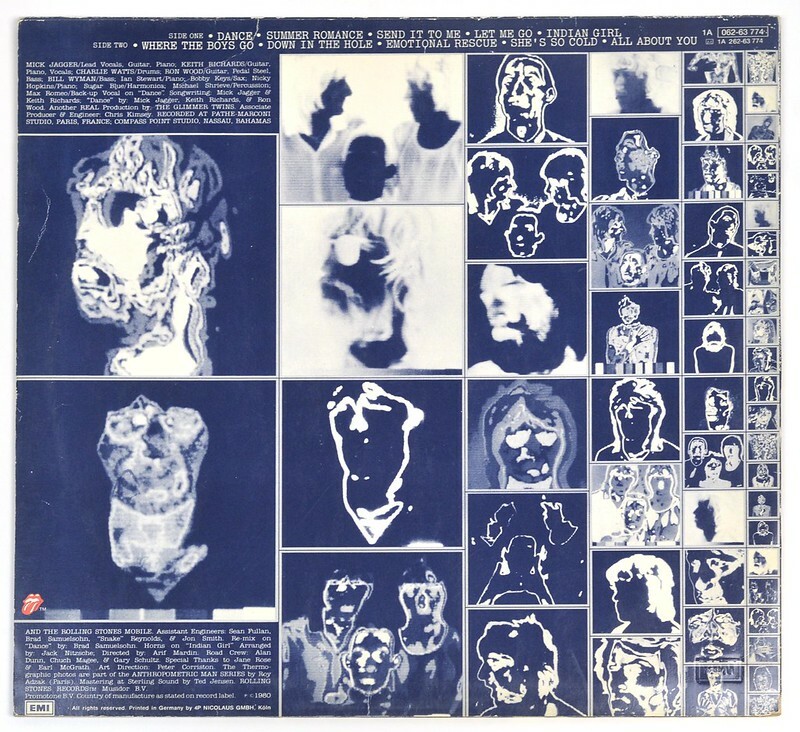 The album front cover has the band-name "Rolling Stones" and the album-name "Emotional Rescue" printed in Red. 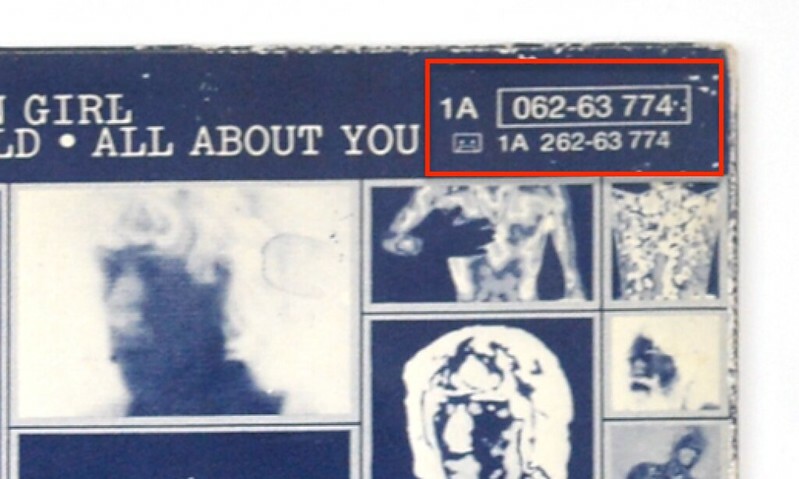 There is no catalognr on the front cover. 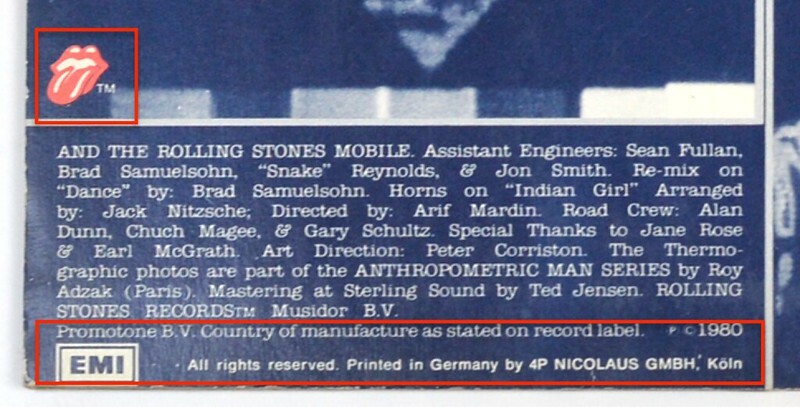 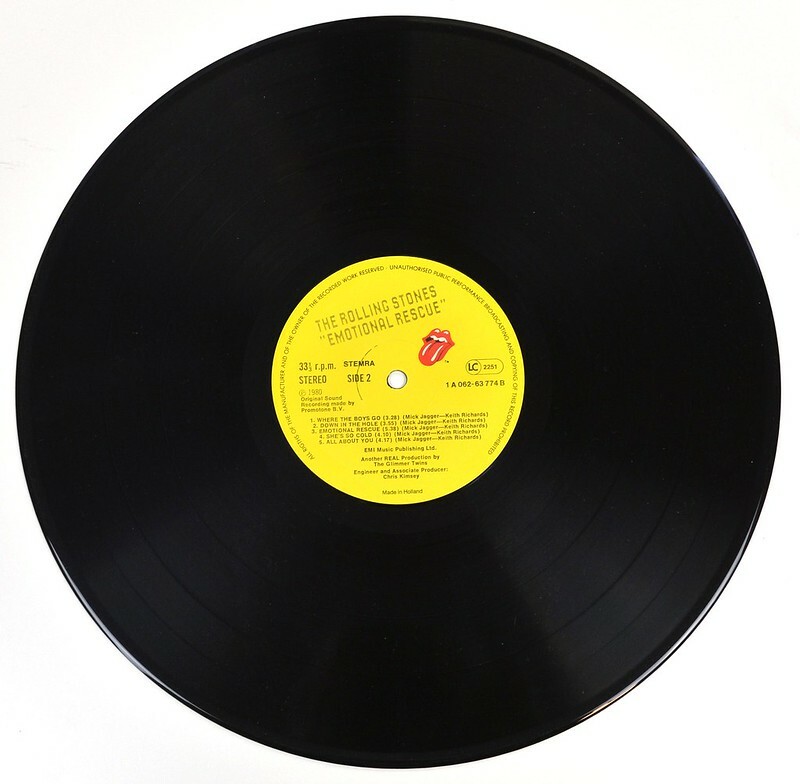 The bottom left corner has the EMI-logo inside a white box and the text "All rights reserved Printed in Germany by 4P Nicolaus GMBH, Köln"
The record labels are printed in yellow, with the "Red Tongue" logo. 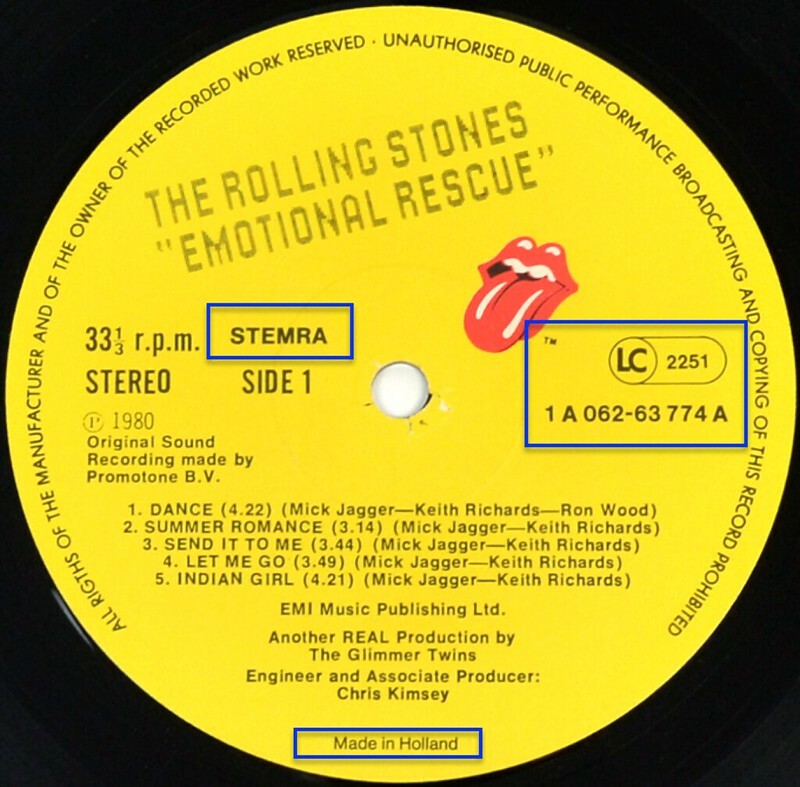 The rights society is "STEMRA"
Near the bottom of the label, at 6 o'clock , there is "Made in Holland"
High Resolution and Quality Photos of Complete Album Covers "ROLLING STONES - Emotional Rescue"
Album Back Cover Photo of "ROLLING STONES - Emotional Rescue"
Complete Track-listing of the album "ROLLING STONES - Emotional Rescue"